The world-renowned Accuity brand encompasses Fircosoft, Bankers Almanac and NRS. 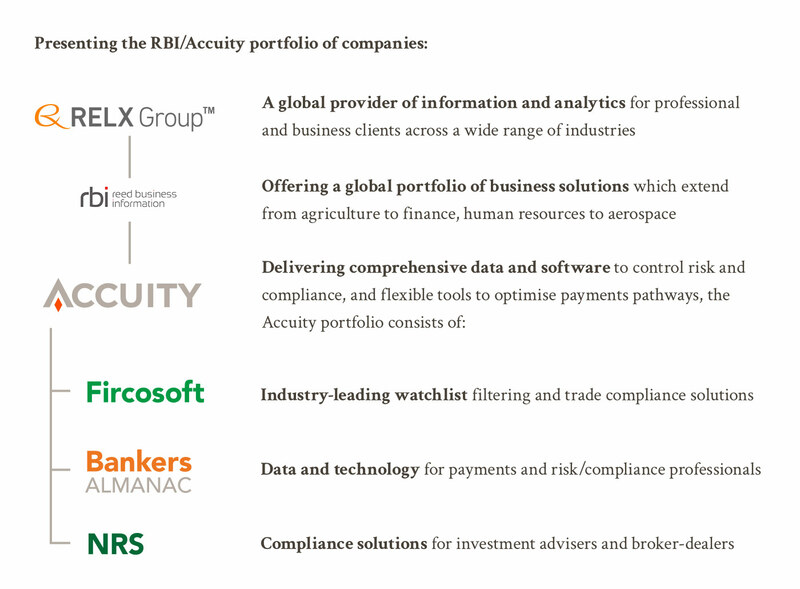 Accuity is owned by Reed Business Information, which is itself part of the RELX Group. For over 180 years, Accuity has been guarding the good names of financial professionals and institutions around the world. Our amazing team of dedicated talent has worked just as hard to develop an inclusive and rewarding culture that celebrates innovation and success. We’re proud to be Accuity. Accuity is an integral part of the Reed Business Information portfolio of business solutions. As part of RBI, you’ll work alongside brilliant professionals relied upon by millions of people each day. 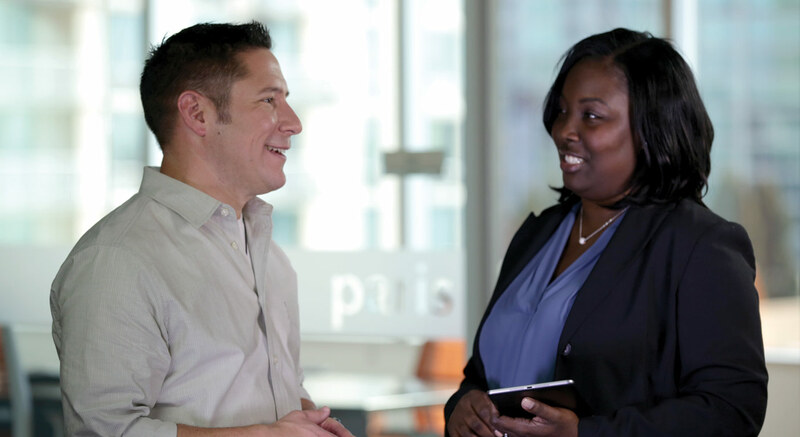 We believe that our workforce and ideas need to be as diverse as our global customers and communities. 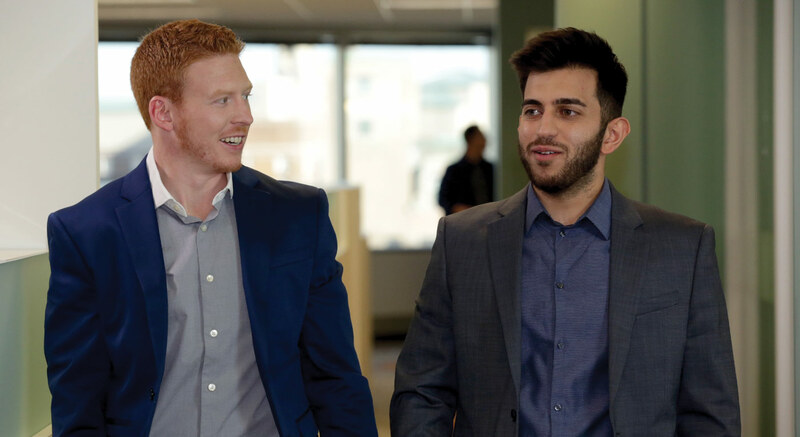 That’s why we’re committed to a Diversity and Inclusion strategy that honours and encourages employees to express their unique experience in all aspects of their career. Accuity offered me a unique opportunity to work all over the globe. From providing specialist solutions in Singapore to leading teams in the Middle East. I've been offered the ideal platform from which to progress my career. Accuity has locations across the world and opportunities to grow your career. Access current job positions within Accuity via our jobs board. 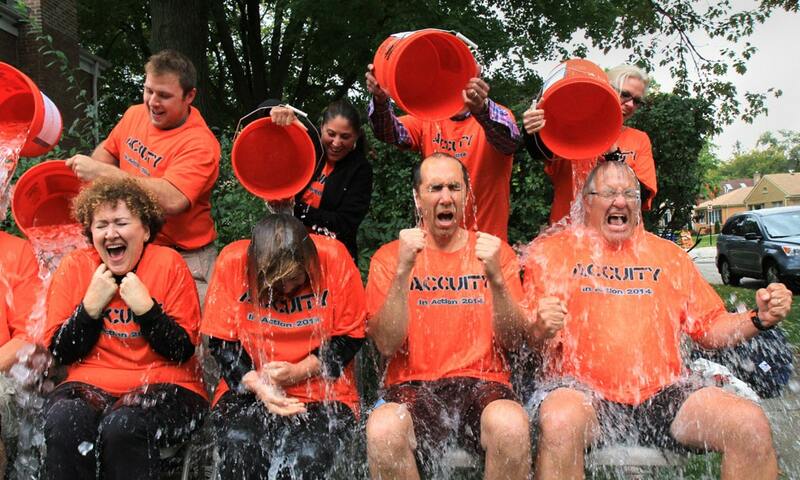 Accuity is committed to supporting and developing talent as they work to achieve their career goals. Our management team concentrates on the professional growth of each employee by collaborating with him or her to create a career plan for advancement. We know that by providing our employees with rich, challenging work, we become a stronger company. We’re active members of the community through our Accuity Cares programme. Our team members receive paid time off to volunteer with community organisations and help raise funds for local charities. Would you like to be part of our high-achieving team?